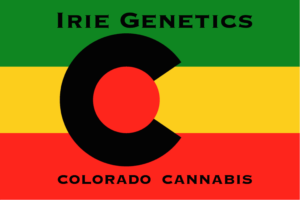 Irie Genetics Colorado is a cannabis breeding program founded by Rasta Jeff. 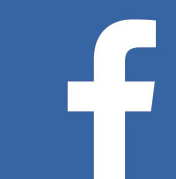 We are cannabis growers, breeders, and enthusiasts who grow from our hearts. We are currently breeding with some of Colorado’s favorite strains and some of Jeff’s personal collection. Many of our creations have tested over 30% THC. Grow from your heart! Stay Irie! YOU MUST BE 21 TO ORDER! YOU MUST BE 21 TO ORDER! All product information is provided 'as is', for informational and educational purposes only. 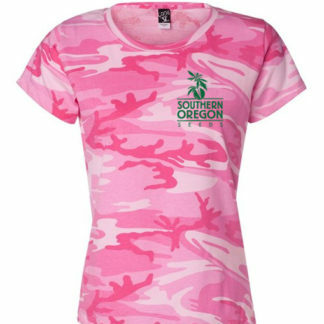 The information is obtained from breeders and Southern Oregon Seeds cannot guarantee its accuracy. 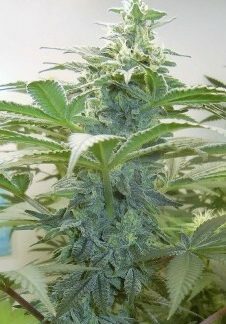 Yield, Height, THC and CBD content are given by the breeder and should be considered to be based on indoor cultivation (unless stated otherwise) by an experienced grower. 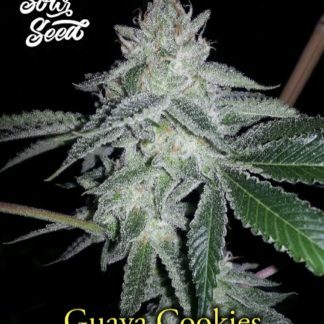 Southern Oregon Seeds sells cannabis seeds as collectible adult genetic preservation souvenirs and reserves the right to refuse a sale to anyone! We also reserve the right to refuse a sale to anyone we think might use them for cultivating cannabis in states/countries where it's illegal.